We believe great yoga experiences are led by great yoga teachers, that truly have an intension for each student at heart. So we have collaborated with a great mix of the worlds best – from purist to more alternative, from restful to sporty all with one thing in common to raise the vibe and have students leaving feeling great! Elaine’s long yoga journey has revealed it’s healing medicine and magic, as its invited her to get to know herself on every level. “My philosophy to yoga is the same as my philosophy to life- stay curious, stay patient, stay kind – stay connected, that is where the alchemy happens”. Inspired by the precision and alignment of Iyengar; the strength and core connection physically and emotionally of Forrest yoga; the anatomical understanding of safe and healthy practice of the spine through Synergy yoga; culminating in the grace and fluidity of vinyasa. Yoga is a practice of connection- physically, mentally, emotionally and energetically, the more you practice the deeper the connection can expand. Its layers and depth are abundant. 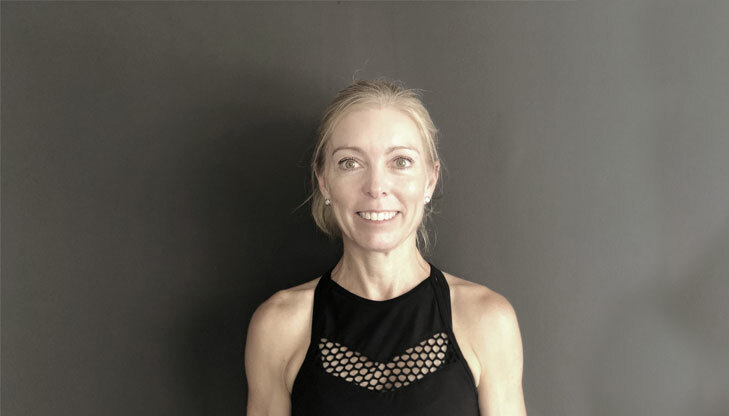 Elaine strives to offer students tools they can use in their everyday life, to experience greater ease and enjoyment within their physical bodies. 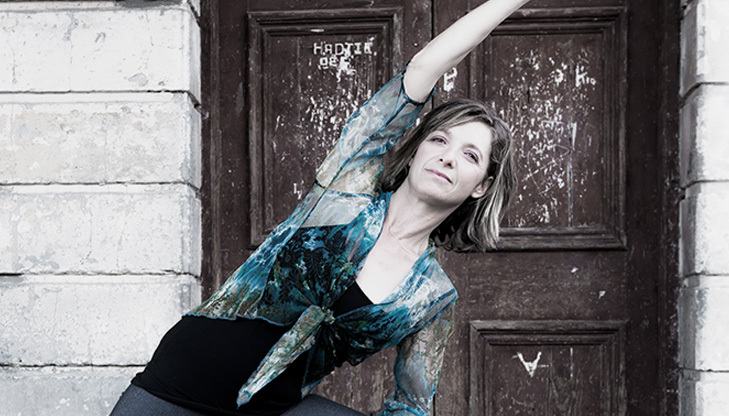 Elaine has completed four Teachers Trainings in various styles and teaches Vinyasa. I was introduced to yoga at the age of 28 while looking for a way to improve my life. I was captured by the dynamic workout yoga gives and with many years of practice and teaching experience behind me, I still consider myself a student of yoga. I am intrigued by how yoga can create better health and how correct posture can have a remedial effect. My own practice and teaching is based on the Iyengar style of yoga, which focuses on precision and alignment. I am a certified Iyengar Yoga teacher. I teach individual poses, with an emphasis on alignment, often through the use of props. Justine began exploring yoga asana over 20 years ago, and was very deeply drawn to the essence of the practice: the breath. It was through..
Justine began exploring yoga asana over 20 years ago, and was very deeply drawn to the essence of the practice: the breath. It was through the understanding of the breath that she began to experience presence in her practice. This is the essence of Justine’s approach to teaching. She has endless gratitude for all the teachers that have shared with her, but her main inspiration and learning comes from her mat. “It is here that I have experienced, at the deepest level, that this practice is therapeutic and deeply transformative”. 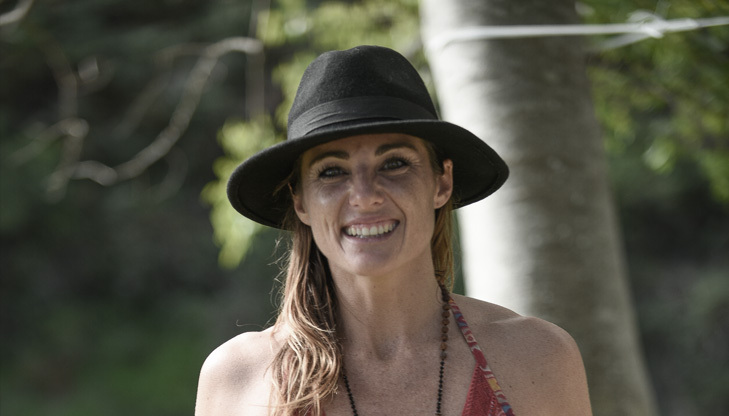 Justine has completed her 200 hour teacher training and teaches restorative, yin, ashtanga vinyasa, vinyasa flow, pre natal, yoga nidra and basic pranayama and meditation. 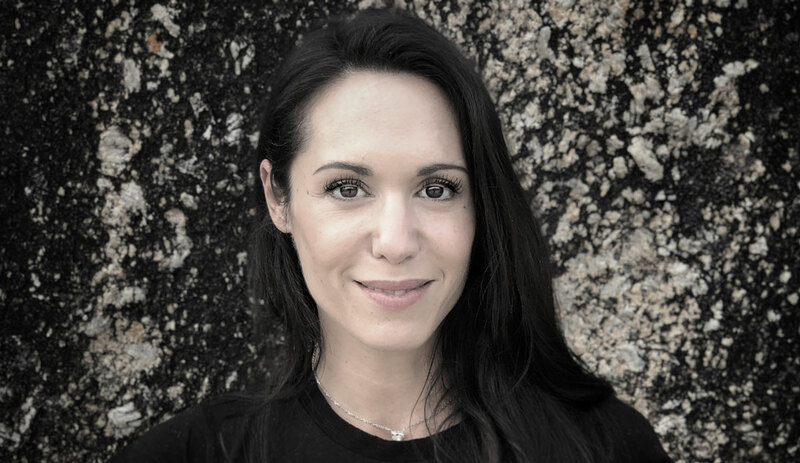 Lara brings a heart of knowledge and experience to her unique style of vinyasa yoga teaching. The connection she has to life is amplified through her yoga, exploring the heart, mind and soul connection of moving meditation. 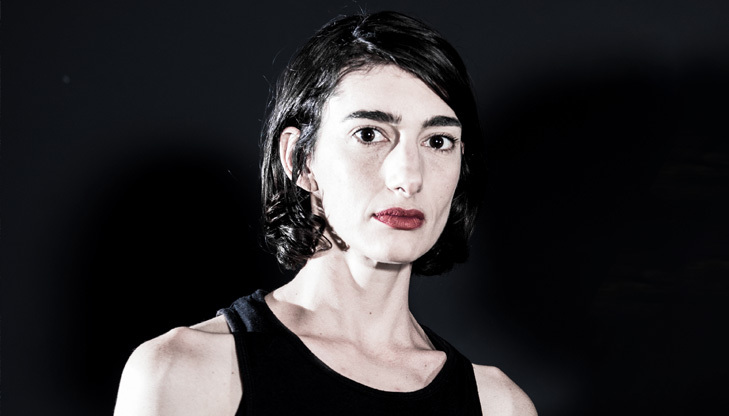 Lara brings openness to her practice that encourages the exploration of individual truth. Her teachings aspire to open ones’ heart and mind, letting the world go, while being mindful of the present moment. Lara focuses on encouraging her students to learn more, to go deeper and invest in themselves through a variety of ‘yoga school’ elements. Lara completed her first 200 hour Vinyasa teacher training in 2011 and since then has completed many trainings over the years. 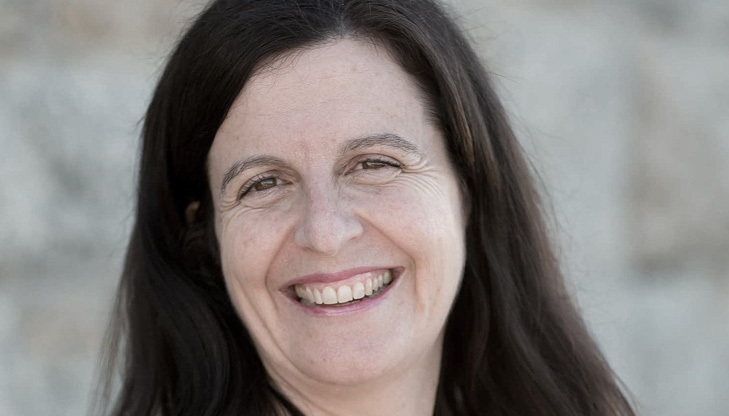 Linda Kantor has been a psychologist in private practice for the past 20 years, She is also the co-director of the Mindfulness-Based Stress Reduction Programme, based at Cape Town Medi-Clinic. She teaches mindfulness in a variety of contexts including the GSB. 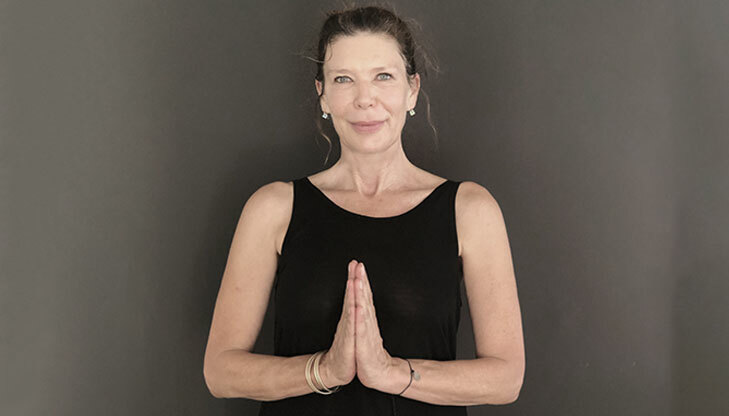 Linda is also a Kundalini Yoga Teacher and has broad clinical experience with particular interest in mind-body integration, the impact of stress on illness, and the role of self-regulation in the management of disease. She teaches mindfulness meditation at Hot Dog and she received MBSR training at the University of Massachusetts’ Medical Center Stress Reduction Clinic (USA). Linda has been teaching mindfulness to the general population, health professionals and in corporate contexts. She has found yoga and meditation to be highly effective in guiding people towards their inner wisdom, strength and peace. Her sessions are geared towards deepening mindfulness practice and cultivating compassion to self. Mindfulness is simply the capacity to pay attention, on purpose, in the present moment, without judgment. Our deep conditioning, both psychologically and neurobiologically, often means that we are habitually lost in thought – mostly of the remembered past or the imagined future. This often results in a deep disconnection from the moments of our lives. Cultivating mindfulness, a deepening presence in the moments of our life, allows us to see deeply into this conditioning and simultaneously to return attention to where we are: Here, Now. This growing non-judgmental awareness allows a slow, gentle opening of the heart! 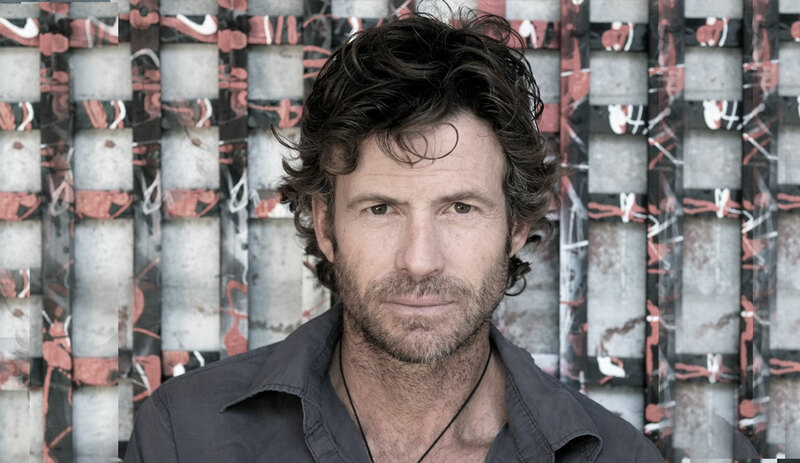 Mark’s training is deeply rooted in classical hatha yoga with elements of tantra, kundalini and vinyasa. 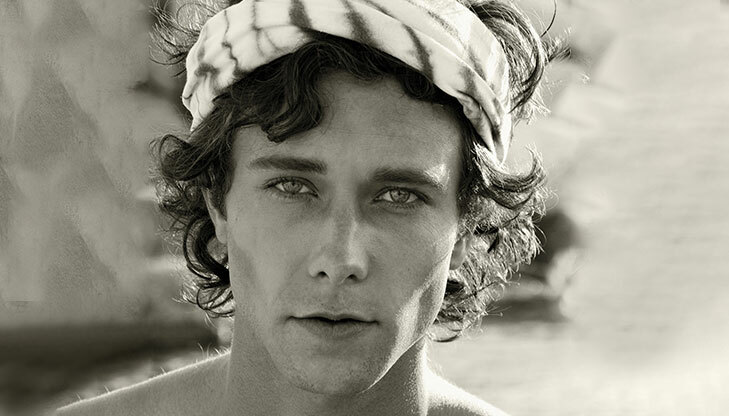 His teaching focuses on the essence of yoga and the opportunity to expand from there into depth. Areas that influence him deeply are philosophy, pranayama and the effects on prana (your life force or energy), and the spiritual aspects of the practice. “I like to teach in a light, open and humorous manner allowing students the opportunity to let go, smile, explore and share the beauty of breath and movement together”. Mark loves exploring intuitive movement and often adds some playful Budokon-style flow and mobility. Teaching allows you to connect to people on a completely different level. Within the studio space people who are so used to putting up walls in this world share with you their vulnerabilities, emotions and laughter. They move, breathe, sweat and meditate together on a common journey. 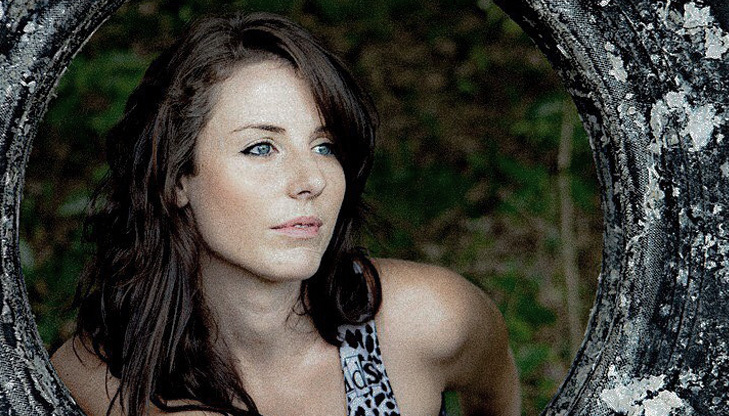 Megan’s dance and circus background have inspired her to choreograph Vinyasa sequences that are interesting, different and just feel extremely good for the body. Together with a fun sequence she is very hands on with her students. Megan believes that correcting and adjusting are extremely vital in her yoga classes. She incorporates aromatherapy oils as she believes it adds a very personal touch. “It really helps my yogi’s connect to their breath more than usual and relaxes them completely as I adjust them”. 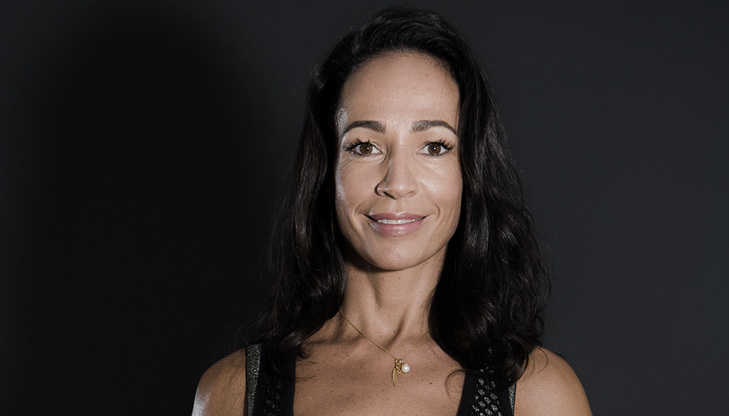 In 2014 she completed her 200 hour teacher training and teaches vinyasa yoga. I completed my 200hr Vinyasa Yoga Teacher Training at The Shala with Mariah Betts and Tamsin Sheehy in April 2016. I was introduced to yoga at a young age. My mother is a senior Iyengar yoga teacher and her passionate immersion in the tradition has been foundational to my own love of yoga. I have had a dedicated daily practice in the Vinyasa lineage since 2010. In 2013 I moved to the USA to pursue my PhD in medical anthropology and there I was introduced to the Subtle Power Yoga School under Matthew Higdon in Lexington Kentucky. After completing my YTT, I have been teaching group yoga classes, private and corporate clients. I aim to integrate the alignment precision of Iyengar yoga with the fluidity of vinyasa yoga into my classes to provide students with a safe, intelligently sequenced and inspiring space to go deep into their practice. I have been teaching yoga since December 2016, almost immediately after I completed my 200 hour training with YoYoga. I have been teaching yoga since December 2016, almost immediately after I completed my 200 hour training with YoYoga. I grew up practicing in my gran’s classes – She taught yoga well into her 80’s, so the love for yoga was instilled in me at an early age. I am a pharmacist so have always been interested in health and the body, so teaching yoga was an easy transition for me. I completed my 300 hour advanced teacher training with Catherine Wilkinson in November 2017, and Yin yoga training in May 2018. I teach Vinyasa, Power Vinyasa, Bikram and Yin Students can look forward to a dymanic vinyasa class, with some static holds to allow time to feel the shapes. I always try and bring in something new, so students can try something different and also appreciate that yoga is a never ending, fabulous journey of a wide range of movements, and that there is always more!! I enjoy arm balances and handstands, so those generally feature too! Will views yoga as the dance of life, which has provided him with powerful changes in mind, body and spirit. Will views yoga as the dance of life, which has provided him with powerful changes in mind, body and spirit. 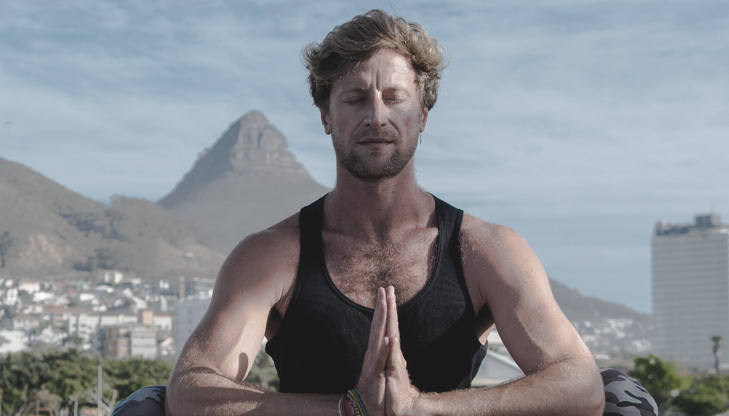 He completed his 200hr Yoga Alliance certified training in 2014 and continues to learn through workshops and training courses by various international teachers, but believes that the magic of growth happens by spending time on his mat – alone as well as with other inspirational yogis in Cape Town. 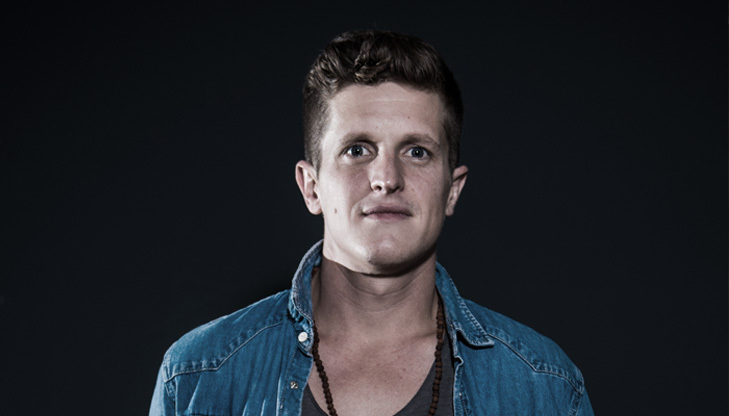 Will’s teaches Vinyasa, Yin, Hatha and Pranayama with a strong focus on the therapeutic elements of Yoga. He strives for his classes to be accessible to all levels with the added opportunity to grow and challenge his students. Yoga isn’t about pretzel shapes it’s about recognizing and nourishing the light with in each and everyone. For me it is always important to start with a blank-canvas approach, which allows the students define what yoga means for them, I try always to meet students where they are and speak their . Yoga seeps into your bones, your heart, and your soul over time. Yoga can give you a whole new outlook on your self and the world around you. I believe that yoga can truly help people find time to be in the present and be positive about each and every moment of there day. Yoga has been a part of my life for the past 6 years, and my practice has aided me in growing stronger, more flexible and ready for any challenge both on and off the mat. Yoga has inspired me to live each moment with a more present mindset. I completed my 200 hour Yoga Alliance Power and Vinyasa yoga training with YogaLife. I will always be a humble student of the practice and I am truly grateful for the knowledge that both yoga and my teachers have passed on to me. In my classes, I enjoy having an energy filled creative sequence with a touch of spiritual guidance as well as some inspiration to push beyond your boundaries. I believe in giving my students a safe environment in which they can release themselves into a state of true bliss through the movement of the body and breath. Connecting these two spheres amplifies the energy inside the body and gives the student the space to travel internally and experience their being from within. I fully believe in giving everyone the chance to succeed by providing a creative and well guided class that caters for students of varying levels in which every student will have the chance to push themselves and explore their inner strength. Steve’s experience of the transformative power of yoga began with his first yoga class in 2005. It was filled with laughter and curiosity and got him looking at his mind/body connection in a new light. It wasn’t until he was working in development work in the north of post-conflict Sri Lanka that his connection to the practice really deepened. The connection between movement and breath has given him the physical and emotional space to release non-serving noise, emotions and tension and create space for wonderful things to enter. As everyone’s experience on the mat is different, Steve aims to create a space for you to connect your body, mind and heart with compassion and joy as a tool to be your best self! Steve teaches Vinyasa, Yin Yang & Acro Yoga. 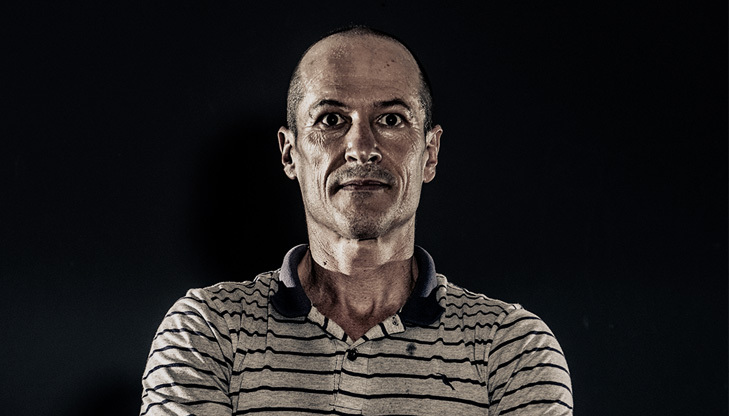 He has completed a 200hr Teacher Training, a 300hr training and a 100hr Acrovinyasa training. Interested in becoming an instructor? © Copyright 2017 Hot Dog Yoga. All Rights Reserved.